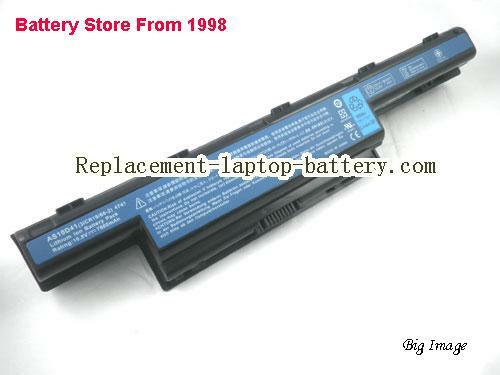 Original / Genuine Genuine AS10D31 AS10D3E AS10D75 AS10D81 Battery for ACER Aspire 5741G Aspire 8472G 4252 4755G 4741ZG Series Laptop(Li-ion 10.8V 4400mAh). Fast Shipping in USA. 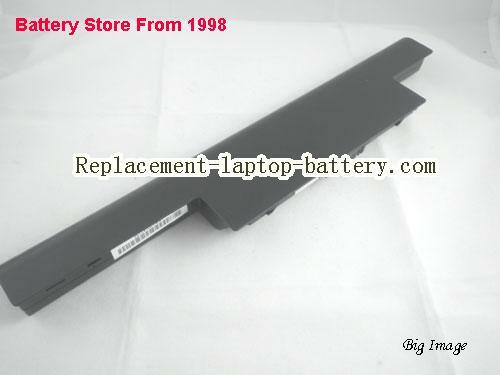 This is a Genuine AS10D31 AS10D3E AS10D75 AS10D81 Battery for ACER Aspire 5741G Aspire 8472G 4252 4755G 4741ZG Series Laptop. 076-7986127, 31CR19/652, 31CR19/66-2, 31NR19/65-2, 934T2078F, AK.006BT.075, AK.006BT.080, AS10D31, AS10D3E, AS10D41, AS10D51, AS10D56, AS10D5E, AS10D61, AS10D71, AS10D73, AS10D75, AS10D7E, AS10D81, AS10G3E, BT.00603.111, BT.00603.117, BT.00603.124, BT.00604.049, BT.00605.062, BT.00605.065, BT.00606.008, BT.00607.125, BT.00607.126, BT.00607.127, BT.00607.130, LC.BTP00.123, LC.BTP00.127, AS10D31, . 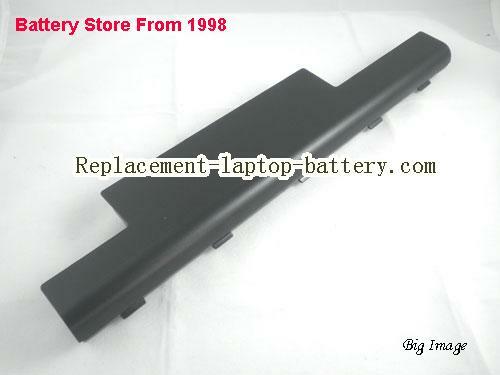 Easynote LM81, Easynote LM82, Easynote LM83, Easynote LM85, EasyNote LM86, Easynote LM87, Easynote LM94, Easynote LM98, Easynote TM01, EasyNote TM80, EasyNote TM81, EasyNote TM82, EasyNote TM83, EasyNote TM85, EasyNote TM86, EasyNote TM87, EasyNote TM89, EasyNote TM94, LS11, LS13, NM85, NM85-GN-011UK, NM85-GN-015UK, NM85-JN-030GE, NM86, NM86-GN-010, NM86-JN-108FR, NM87, NM87-GU-015UK, NM87-JN-030GE, TK36-AV-115, TK37, TK37-AV-010UK, TK37-T354G25Mn, TK81, TK81-SB-001GE, TK83, TK83-RB-005GE, TK83-RB-020UK, TK85, TK85-GN-008GE, TK85-JN0-44FR, TK87, TS11-HR. 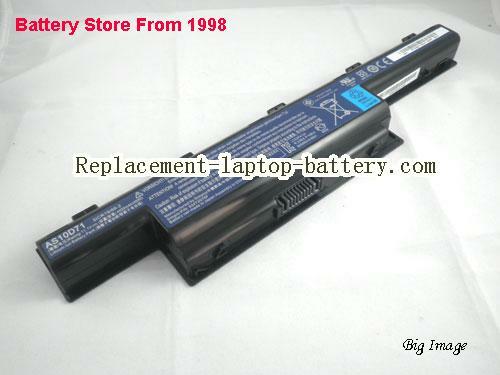 Genuine Acer AS10D41 AS10D75 for Aspire 4741 Series Battery 9cells, Li-ion, 9-CellsComing soon! 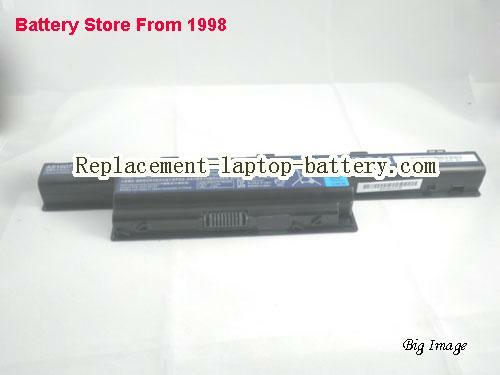 Online shopping for high quality and cheap Genuine AS10D31 AS10D3E AS10D75 AS10D81 Battery for ACER Aspire 5741G Aspire 8472G 4252 4755G 4741ZG Series Laptop. 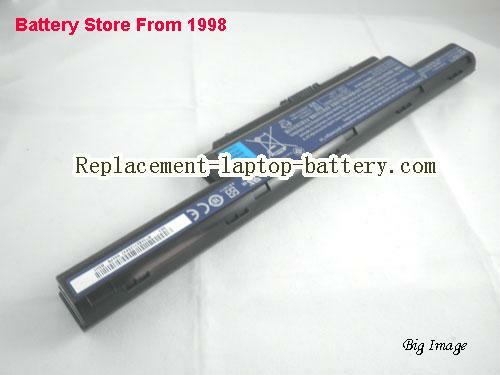 All ACER Laptop Computer Batteries and ACER Replacement Laptop Batteries are 30 Days Money Back, 1 year warranty.